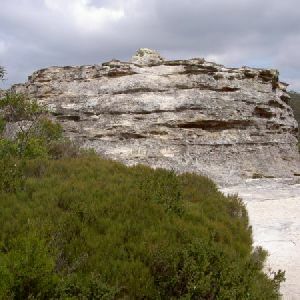 Also called the Glen Rosa Track the Wonderland Track is a relatively short circuit with several sidetrips first to a cave and then a lookout. 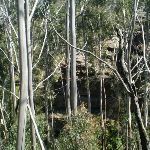 The views along the main bushtrack are quite shrouded by the surrounding bush but the occasional ones that are there provide a good view of the surrounding cliffs. Unfortunately, the cave at the bottom has been graffitied and there is frequent litter. 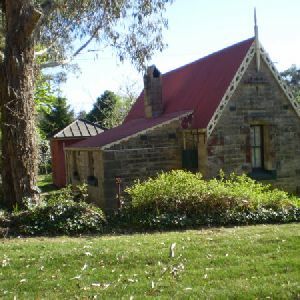 From Meadlow Bath Train Station, this walk crosses the Great Western Hwy to the west onto Station Rd heading North-West. The walk follows the road for approximately 150m before coming to the corner of Begravia Rd. Continue straight: From the intersection of Belgravia Rd and Station St, this walk heads north along the wide management trail. This runs parallel to both the railway line and the Great Western Hwy on the west side. 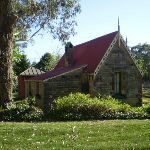 Approximately 200m past Belgravia Rd, the track passes some pretty houses including some heritage stone buildings. From here, the walk continues north until passing a clearing on the left, about where the tall trees start between the train line and highway. 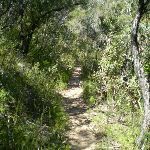 Approximately 30m past the clearing, the walk comes to an intersection with a narrow bush track on the left. This intersection is quite hidden and so it is necessary to look out sharply at the small clearings off to the side of the track. Turn left: From the intersection, this walk heads west, slightly away from the railway tracks, before turning to the south-west. 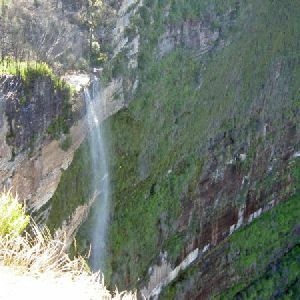 The walk follows the narrow bush track through low-lying scrub on either side, and occasionally glimpses magnificent views over the valley to the west. 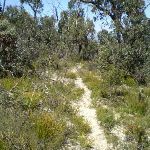 After a little while, the track comes to a small intersection with another bush track on the right (heading downhill). Turn right: From the intersection, this walk heads directly down the hill to the south-west. After a short period, the walk passes some good cliffs before coming to a large boulder formation and clearing. 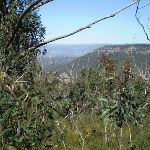 This offers a good view over the bushland, however the surrounding trees make it difficult to see further into the valley. At the end of this side trip, retrace your steps back to the main walk then Turn right. 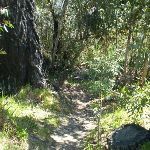 Continue straight: From the intersection, this walk heads south along the bush track around the valley until coming to a small intersection with a bush track on the right (which heads downhill). 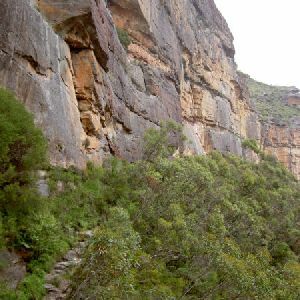 Turn right: From the intersection, this walk heads directly down the hill to the west along a narrow bush track, until coming to a boulder formation which looks out over the valley. At this point, there is also a small cave made out of the sandstone that has been graffitied inside. At the end of this side trip, retrace your steps back to the main walk then Turn right. 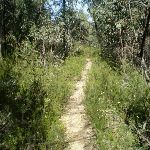 Continue straight: From the intersection, this walk heads south (with the hill sloping up to the left) until coming to a ‘T’ intersection with a bush track. 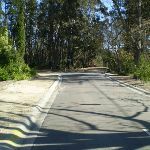 Turn left: From the intersection, this walk follows the small bush track directly up the hill to the east, until emerging on the end of Belgravia Rd. Continue straight: From the end of Belgravia Rd, this walk heads east along the road until coming to an intersection with Station Rd at the railway tracks. Turn right: From the corner of Belgravia Rd and Station St, this walk heads south-east along Station St until reaching the Great Western Hwy. 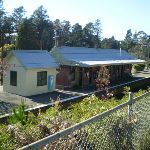 At this point, the walk crosses the highway to the east and goes into Medlow Bath Railway Station. 1.8km of this walk is flat with no steps and another 1.5km has gentle hills with occasional steps. The remaining (160m) has short steep hills. 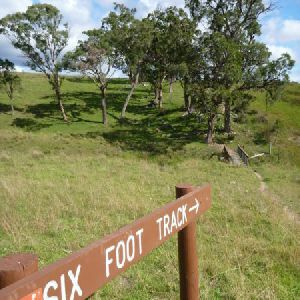 Around 2.7km of this walk follows a clear and well formed track or trail, whilst the remaining 780m follows a smooth and hardened path. Around 2.6km of this walk is clearly signposted, whilst the remaining 960m has directional signs at most intersection. 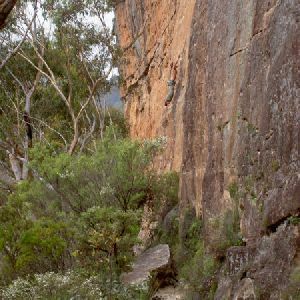 Around 3.3km of this walk requires no previous bushwalking experience, whilst the remaining 160m requires some bushwalking experience. 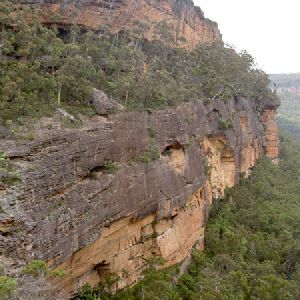 Around 2.7km of this walk has limited facilities (such as not all cliffs fenced), whilst the remaining 780m is close to useful facilities (such as fenced cliffs and seats). A list of walks that share part of the track with the The Wonderland Track walk. 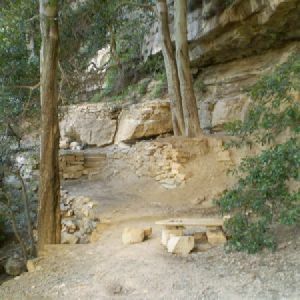 Along rough bushtracks this track goes from Medlow Bath Railway Station to the cliffs and then under their eaves to a large amphitheatre- The Colloseum. 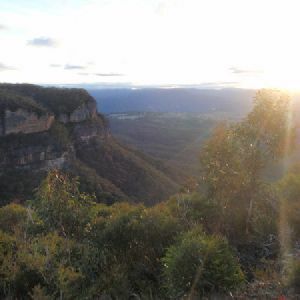 Great views of the Megalong Valley and a fantastic spot to break are the important features of this walk. 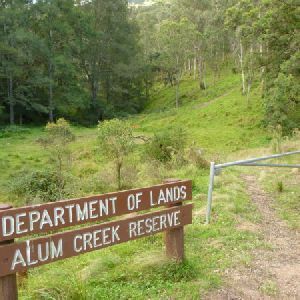 Using a variety of trails this circuit is a good walk for those looking for a shorter walk in the Medlow Bath area. 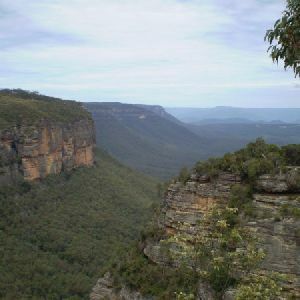 Unfortunately, it does not have the views of the Megalong Valley that many of the other walks in the area do have. It is really the sidetrips that make this walk enjoyable, especially the short trip down to the small cave. A list of walks that start near the The Wonderland Track walk. 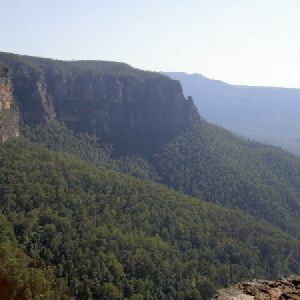 http://new.wildwalks.com/wildwalks_custom/includes/walk_fire_danger.php?walkid=nsw-bmnp-twt Each park may have its own fire ban, this rating is only valid for today and is based on information from the RFS Please check the RFS Website for more information.